Amidst the blooming Florida rap scene which has produced household names like XXXTentacion and Kodak Black, there are hardly any upcoming emcees as hyped currently as Wifisfuneral from Palm Beach. Born Isiah Rivera, the rapper began making music as a means to connect with his absentee father who was a freestyle battle rapper in the Bronx. Within two years since his debut, Isiah has signed a deal with Interscope Records, has been featured on the highly coveted XXL 2018 Freshmen List and has amassed a large, loyal and rapidly growing fanbase. On his latest mixtape, Ethernet Vol. 1, the rapper is at his sharpest till yet and treats us with some of the best tunes of his career. Wifisfuneral’s most invaluable asset is his undeniable flair for catchiness. Right from the opener 25 Lighter’s irresistible hook to the mixtape’s final moments, you can barely resist bobbing your head to his sticky bars. And don’t be surprised if you find yourself repeating a few of his syllables in your head for the rest of the day either. Listening to Isiah’s flow, it is conspicuous that he is more studied in hip-hop history and technique than the majority of his SoundCloud trap-rap contemporaries. An old-school west coast influence often permeates his verses and the rapper has also claimed technical rap maverick MF Doom to be a reference point in his music in several interviews. This awareness results in sharper and more nuanced club-bangers that retain their intensity and appeal even after repeated listens. Ethernet Vol. 1 also showcases Isiah’s great ear for production as it features some of the best beats in the rapper’s discography. The glitchy and abrasive instrumental on IMVU deftly complements the track’s theme of drug abuse and paranoia. The production on Juvenile, meanwhile, recalls the carefree vibe of the club-rap of the mid-2000s. 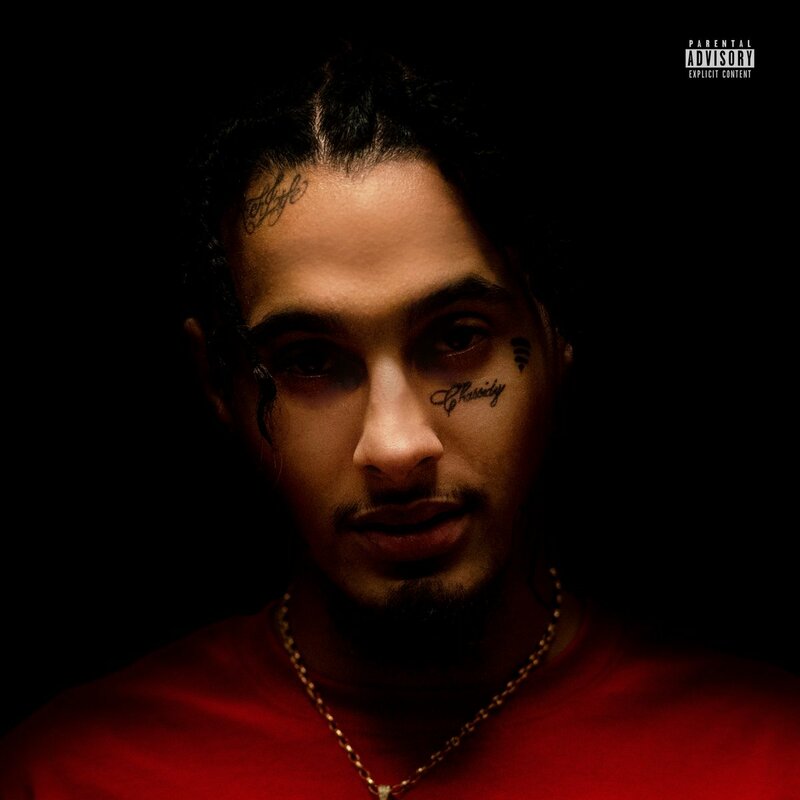 Wifisfuneral’s latest mixtape advances his position as one of the most promising newcomers in hip-hop. The wait for the rapper’s first proper album shall be a long one, but till then, I have absolutely no problems bumping Ethernet Vol. 1.